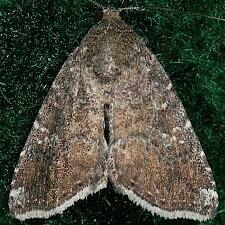 Similar Species: Very similar in appearance to Amyna stricta - 9070. 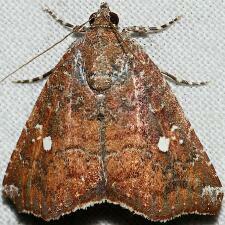 Forbes (1954) describes A. bullula's forewing as sharply bent at the middle of the outer margin and concave above. 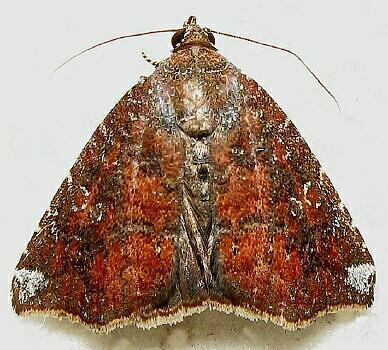 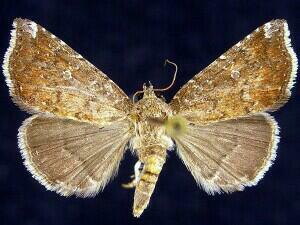 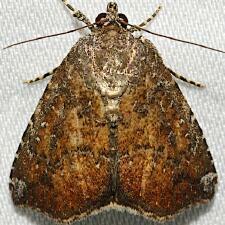 A. axis has forewings with even outer margins.